Not all messages are easy to understand, especially when they are sent from above. 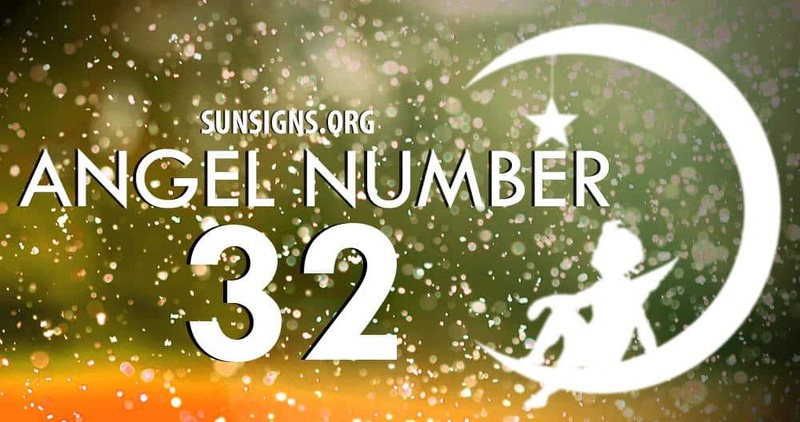 Angel numbers appear seemingly out of the blue. We receive important messages from the angels and these messages hold certain vibrations. In turn, these vibrations belong to a personality. We are all connected to mixed numbers in this world and they speak to us through specific numerical combinations. These numbers can appear in any order sequence and can be a mixture of four numbers. The repeated number combination or number sequences have unlimited potential. Nonetheless, the numerical combination should be broken down into one final digit. The repeating 3s and 2s sequence (3, 2, number 23, 32, 223, 232, 233, 322, 323, 332, 2223, 2232, 2233, 2323, 2332, 2333, 3222, 3223, 3232, 3233, 3322, 3323, 3332) shows that new opportunities and doors will open for you. Make sure to keep your eyes open! The powerful number 3 represents the energies of compassion, kindness, humor, joy and encouragement. The personality associated with this number meaning can be described as the hypnotic communicator, a fun-loving burst of creativeness and spontaneity. The vibrations of the number 3 stands for the principles of increase, assistance and divine guidance. The repeating number 3 (3, 33, 333 and 3333) asks you to pay more attention to your surroundings. When attempting to make sense of the message from the guardian angels, trust your gut instinct. You could be surprised to find that the angels are near by, prompting you to tune in to your intuitive powers and use it in connection with finding your true purpose in life. If you are seeing the angel number 2 repeatedly, you should know that a angel is trying to get your attention. Maybe you’re at a time when you should be showing more compassion for others… be a little friendlier. Diplomacy is not your strong suit. However, there is a reason for needing the change says this repeating number sequence 2 (2, number 22, 222 and 2222). Once we get the message of a particular recurring number sequence, we can move on to the next message. Until the lesson is learned or until the phase is complete, the number will continue to flash in front of us.